In the hours immediately before the death of Jesus on the cross, Luke 22:31-38 reveals the details of his one-to-one conversation with Peter. Though Jesus did everything he could to warn Peter of what was going to befall him, sadly, Peter’s response was only full of bravado and (as we know) we could never fulfill what he promised. 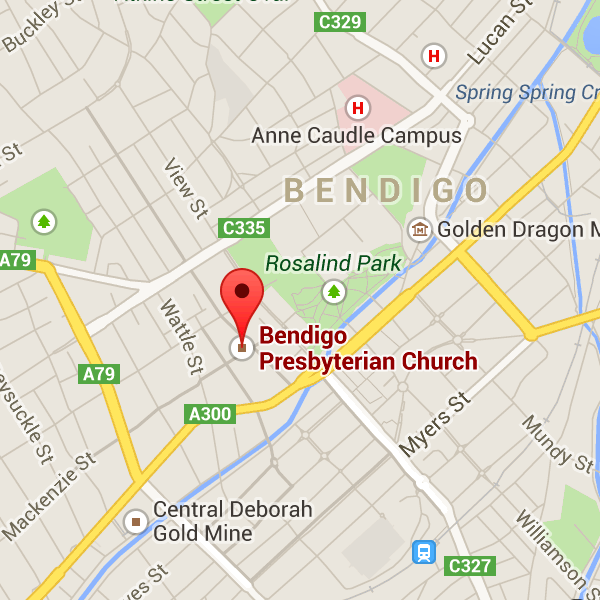 ← Bendigo Winter Night Shelter is coming…!